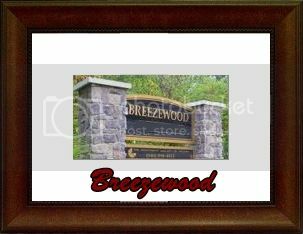 Breezewood offers relaxing resort-style living and we know that you are selective when it comes to leisure time. Breezewood was designed to allow you to take full advantage of your surroundings. Breezewood is conveniently located within minutes of I-95 and Route 1 for a quick and easy commute. You will find a multitude of shopping experiences, excellent restaurants, and exciting entertainment near Breezewood! For more information about Breezewood, please contact The Crews Team at 540-692-9144. Sign up on our website to get the latest homes for sale in Spotsylvania. When it comes to Breezewood, The Crews Team is here to provide you with exceptional service.